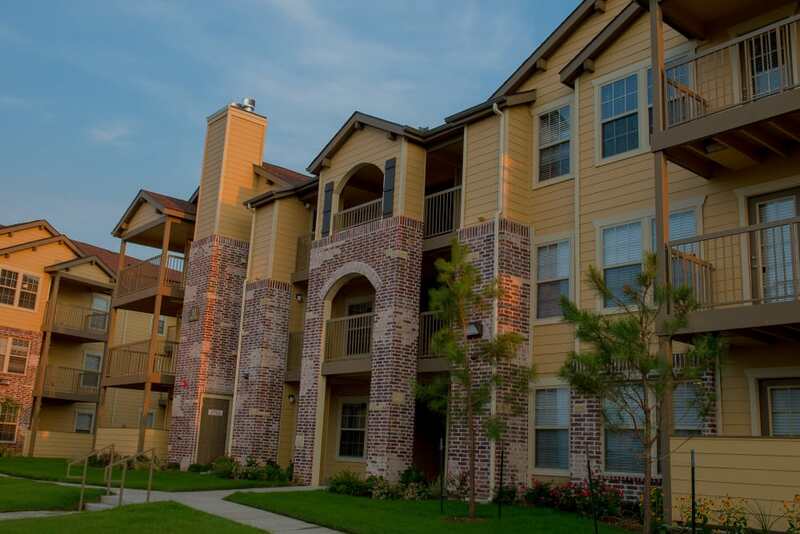 Find a home you love at Cascata Apartments. 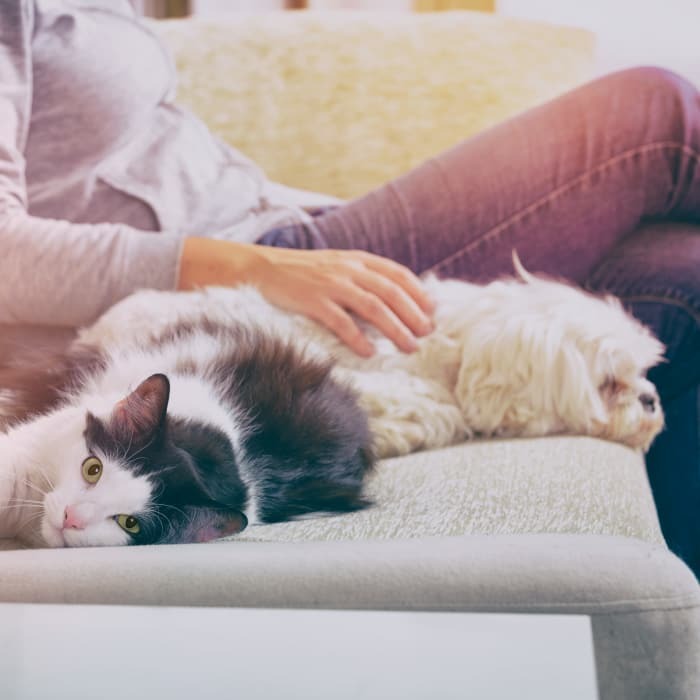 Our pet-friendly apartments and lofts are located in the heart of Tulsa, Cascata Apartments. 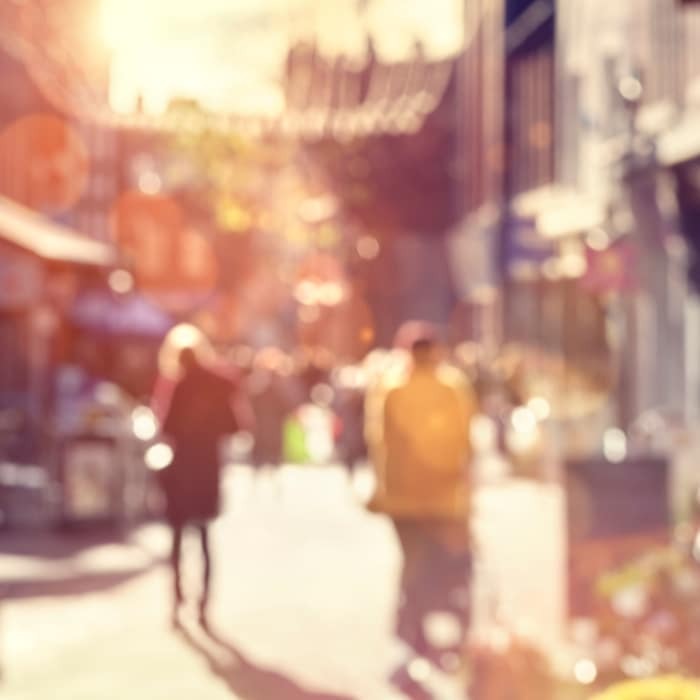 Experience all that the city has to offer including several nearby schools, and a diverse offering of restaurants and shopping nearby. At home, you’ll enjoy life-enhancing extras like a resort-style pool and unique floor plans with extra dining or an office nook. 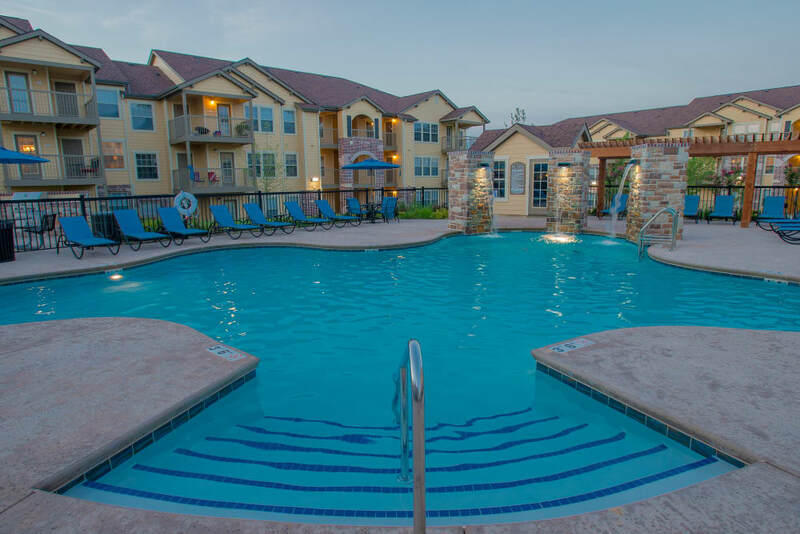 Life is good when you choose Cascata Apartments. 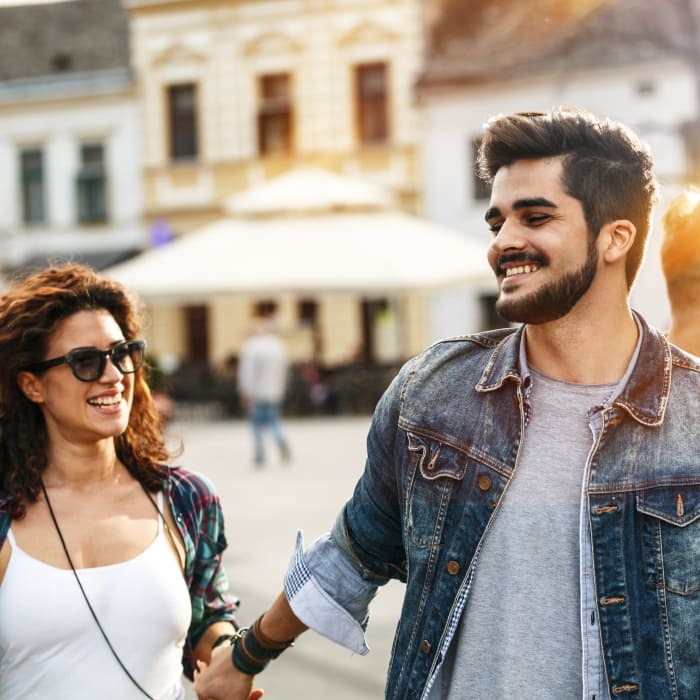 Our one and two bedroom lofts and apartments at Cascata Apartments are the perfect fit, no matter your unique lifestyle. 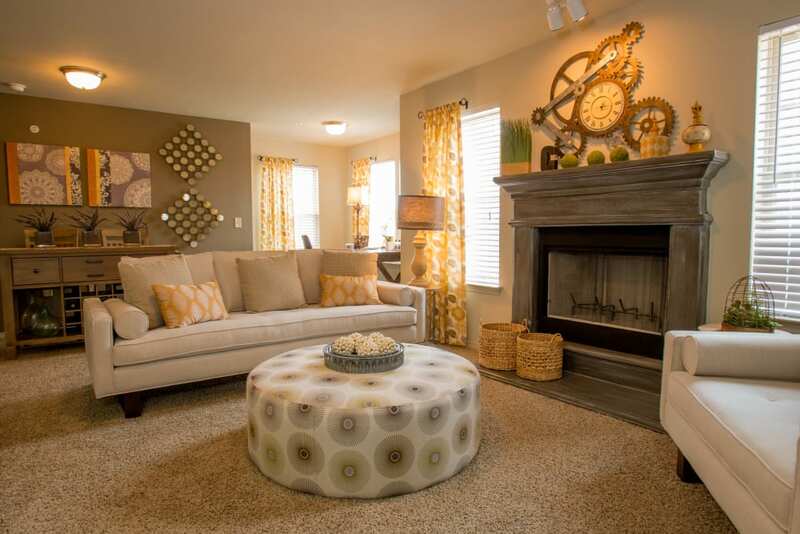 We offer six floor plans starting at 789 square feet and with space up to 1,176 square feet. Take advantage of unique design features such as an added study nook and optional attached garages. Our apartments and lofts provide a sophisticated and modern foundation for your living space. 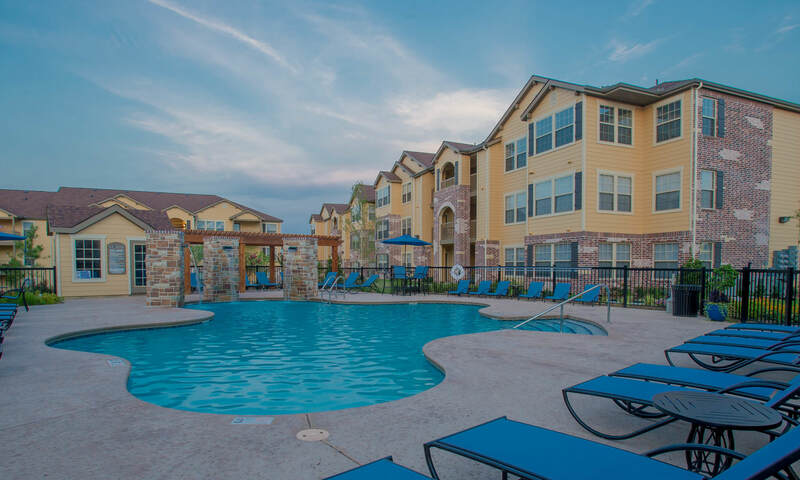 With stylish features inside your home and a warm community beyond your walls, you’ll love living at Cascata Apartments. 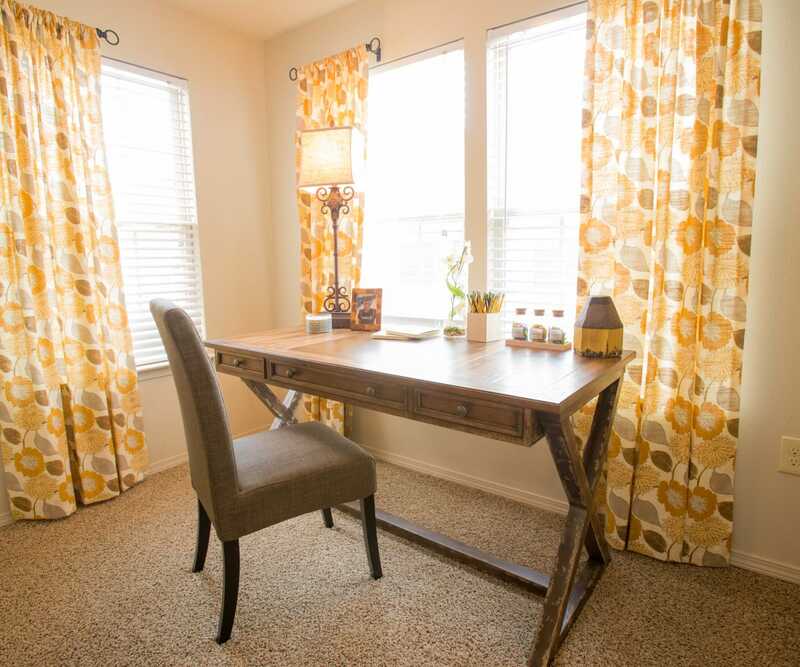 Use the business center for a quiet place to get work or studying done. 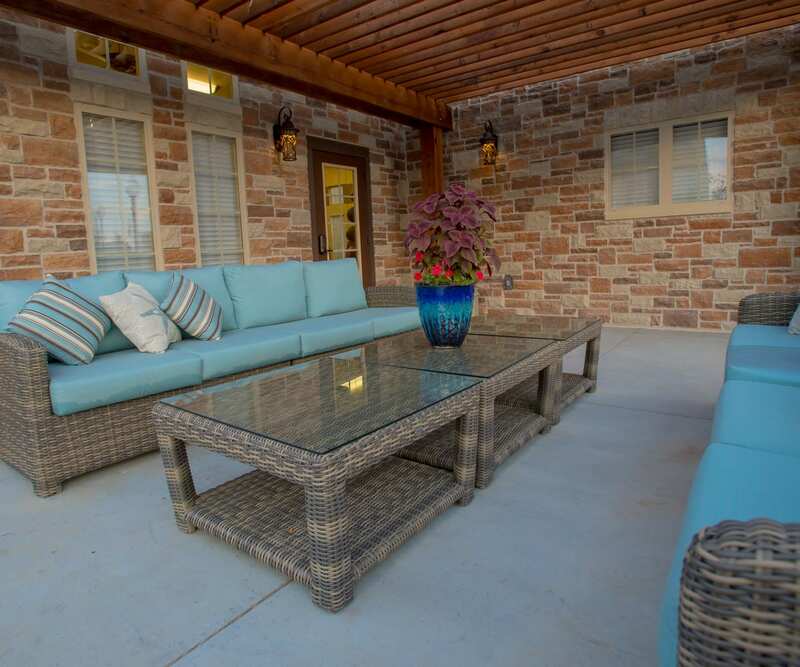 The outdoor fire pits and lounge area is a perfect place to wind down after the work week and enjoy time with friends. 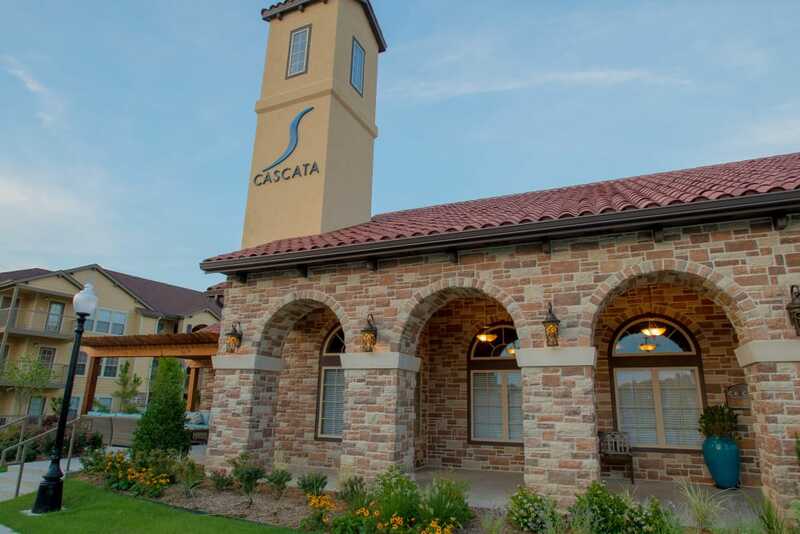 Cascata Apartments places you in the heart of Tulsa, making your daily commute a breeze. Students enjoy the close proximity to Tulsa Welding School, Rhema Bible Training College, and Tulsa Community College, while quality employers are also just a short drive away for professionals.